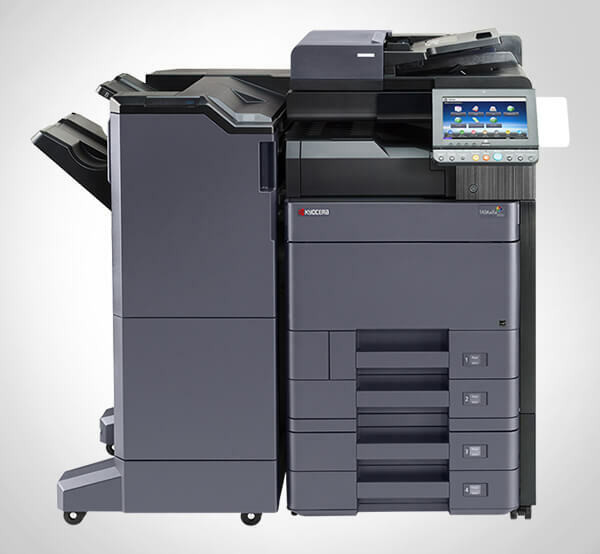 The SP 5200DN prints at 47 pages-per-minute and produces sharp lines and crisp text at up to 1200 x 600 dpi resolution. 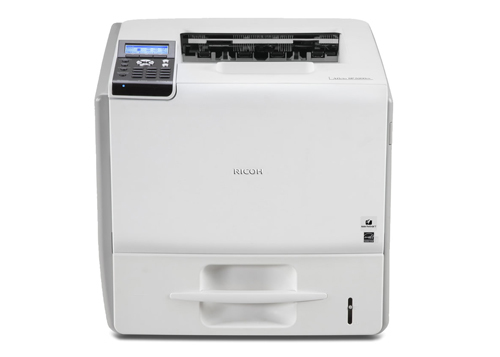 Enhance productivity with a first-print speed of less than 7.5 seconds and a warm-up time of 20 seconds or less. Integrate into virtually any network environment-front office, server-based computing or host print-with support for the latest networking standards and operating systems. Execute a wide range of print functions quickly-including data entry, locked print retrieval and consumables management-via a 4-line LCD control panel and 12-key alphanumeric keypad. Support a wide range of media sizes-up to 8.5" x 14" and up to 120 lb. Index for one-sided pages and up to 90 lb. Index for duplex printing- from front-loaded, user-adjustable trays. Monitor device usage data, including meter counts, with the optional @Remote Intelligent Remote Management system to improve efficiency and minimize operating costs.